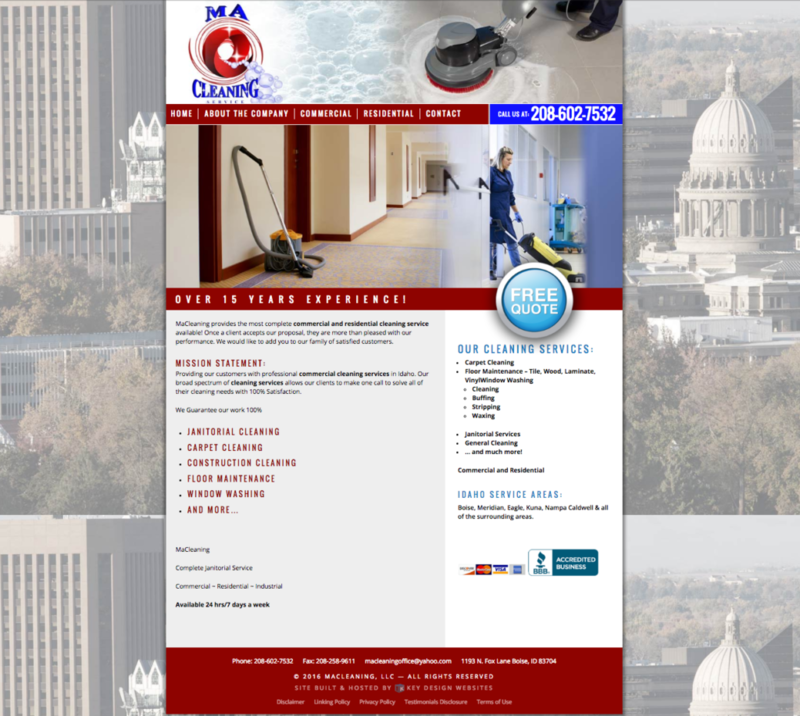 MaCleaning provides the most complete commercial and residential cleaning service available! Once a client accepts our proposal, they are more than pleased with our performance. We would like to add you to our family of satisfied customers.